Born in 1973 in Lyon, France. Alon made Aliyah to Israel in 1996. He holds BA in law and political science, and MA in conflict resolution. 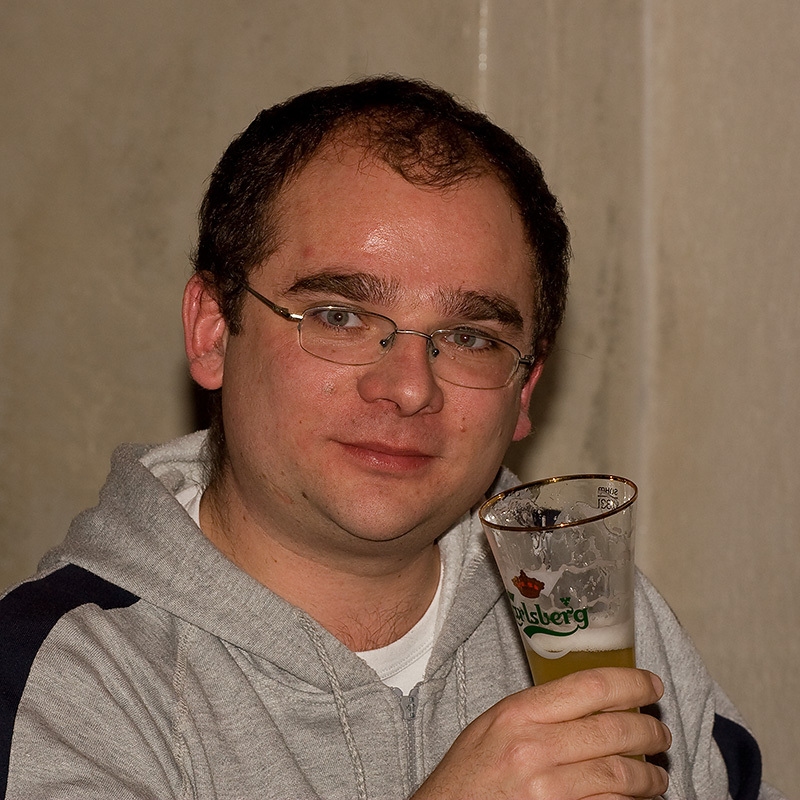 Alon is the founder of Jeruchess club (2006) and together with Piter, he is the main moving force behind the vast majority of “Jeruchess” events – tournaments, chess instruction of junior players, international events, etc. He is Candidate Master, and in 2008 he won Jerusalem city championship. 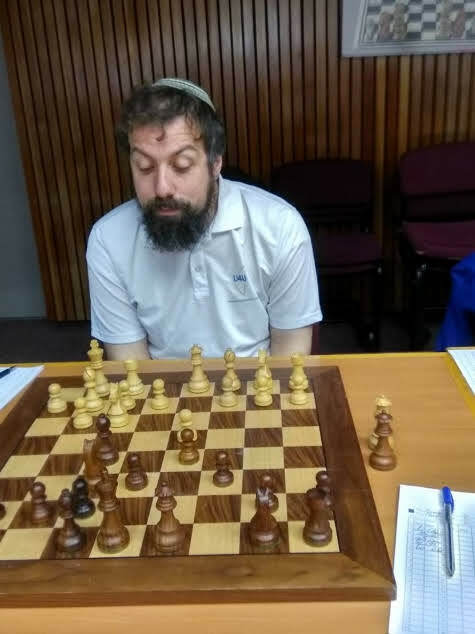 Alon is also a certified FIDE chess arbiter, lives in Jerusalem, married+5. Born in 1974 in Moscow, Russia. Lives in Israel since 1988. Shaul holds B.Sc. in Mathematics from the Hebrew University of Jerusalem. Nowadays Shaul is a freelancer web developer. He plays chess since he is 5, in 1992 he won the junior championships of Jerusalem. Chess arbiter and tournament organizer since 2000. 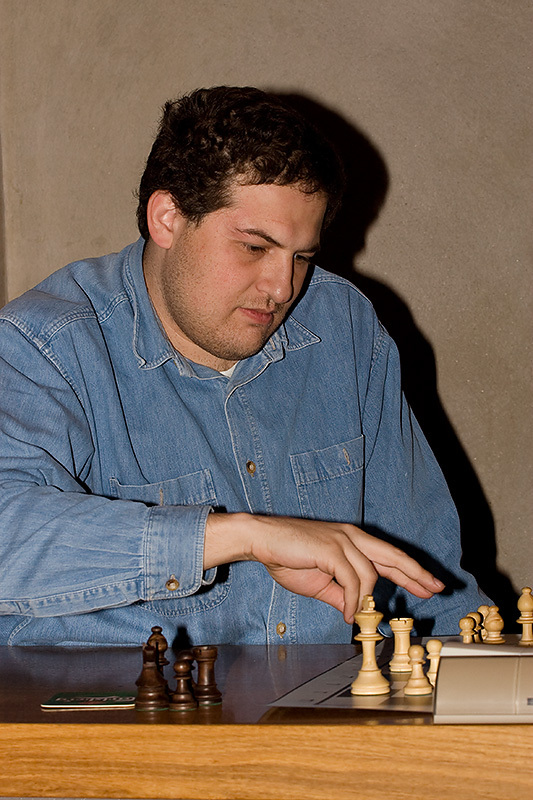 Shaul holds the candidate master category in chess and National Arbiter rank. Lives in Jerusalem, married+2. Born in 1957 in Tel Aviv, Israel. 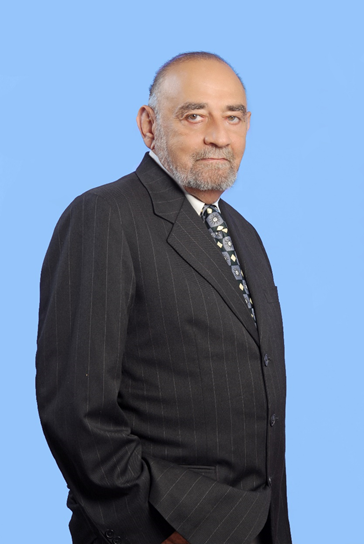 Achi received his B.Sc in civil engineering in 1982 from the Technion, Israel Institute of Technology. Achi has a private consulting firm which specializes in construction management and civil engineering projects. He also serves as an engineering expert witness to the Israeli courts. Achi plays chess since his youth, and is one of the first members of Jeruchess club. He lives in Mevasseret-Zion, married+3. Born in 1977 in Erevan (formerly the Soviet Union, now Armenia). Igor plays chess since he is 5, as a child he went to the same chess class where the world 2nd ranking chess player GM Levon Aronian made his first steps later on. Igor became Candidate Master at the age of 11, and made Aliyah to Israel at 1990. Igor is the U-14 (1990) and U-20 (1991) Petah-Tikva champion. 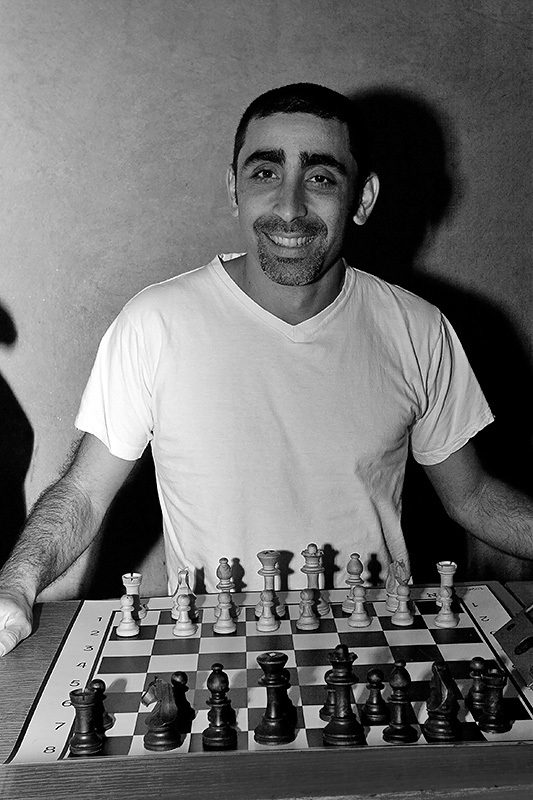 He took 3rd place in the U-16 Israeli chess championship (1992). He is the proud founder and an active member of the aforementioned “Jeruchess Tet” team. In 2007, Igor won the Jerusalem city championship. Igor holds a B.Sc. and M.Sc. in Computer Science, and works as a programmer in the Ministry of Education, lives in Jerusalem, married+1. Born in 1946, in Haifa. Moshe is an engineer, and he works as an IT project manager in the Ministry of Finance since 1981. Moshe plays chess since he is 7, and he holds the 2nd category. He is also the long-time captain and manager of the Ministry of Finance chess team (since 1987), and one of the initiators of the so called “Working chess league”, where teams are comprised from chess players working at the same firm or office. 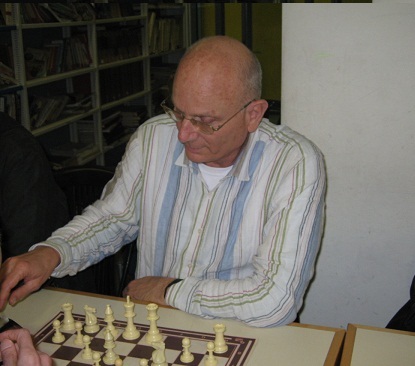 Started his chess career in Tikvateinu club, managed by Arie Rosenberg, R.I.P. From 2002 till 2015 lived in Japan and Singapore. 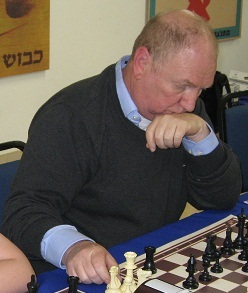 On 2015 returned to Israel joined Jeruchess, where he is the current club champion.